I know it’s been awhile, but as the saying goes, better late than never! I can’t even tell you how much I enjoy sharing with all of you and wish I could do more! I have so many ideas! We are approaching Spring and it should be all butterflies, baskets, and weddings…but while embarking on my latest obsession of re-rooting and flocking hair, it dawned on me that flocking could be used for some fashion accessories, namely shoes (to mimic suede or velvet)! I know how much you all enjoyed my other custom shoe and accessory DIY’s in the past, so here’s my latest! Enjoy! As many of you know, it takes a lot of time and energy to keep cranking out DIY tutorials and blog posts when you have a more than full-time job and responsibilities. As much as it makes me happy to craft and share, it is not where I need to be focused right now. 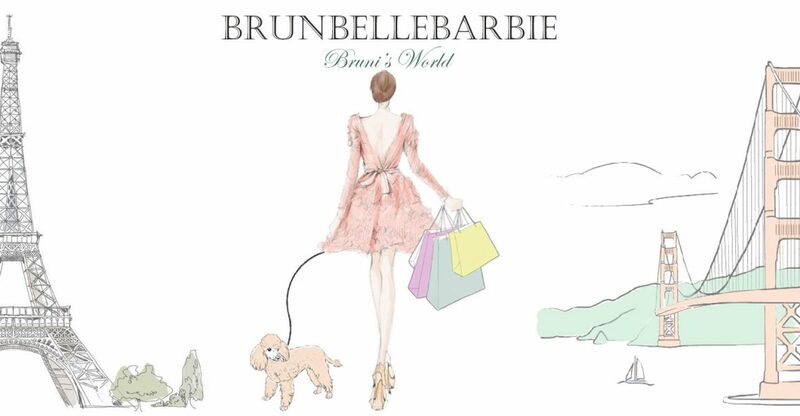 Bruni & I are going to take an unofficial break from regular postings and tutorials for some or all of the Summer. It’s a shame since the blog is really starting to take off, but we are all faced with tough decisions on a regular basis. Many are busy with kids during the Summer, so you may not have time to craft anyway, so it will be a good time for me to limit my posts and not commit every week to a new feature. The time has come to announce the winners! I want to reiterate just how amazing everyone did with their room recreations. You are all winners in my book and should be extremely proud of yourselves! It was extremely difficult to make a final decision, but after a lot of consideration, I have selected the top 3 winners of Bruni’s Spring Challenge (the random winner is announced at the end of this post so be sure to read through the entire post). Congratulations to the winners! Kensee and Bruni are off to the hardware store in hopes of finding some great accessories for upcoming interior design jobs! During my last few trips to the hardware store for my basics like spray paint and glue pens, I decided to sleuth a little more than normal and document it for you! There are so many normal household items at the hardware store that can be used for miniature items. There’s more than meets the eye at your local hardware store; I hope you too find some surprises here!